Do you use Gmail? Do you access your Gmail account using Safari, Google Chrome or another web browser on your Mac? Do you like Gmail’s look and feel? I don’t like Gmail’s interface at all. Fortunately, Google lets you customize Gmail’s interface extensively. Here’s a list of the changes I made to make Gmail easier to use, at least from my point of view. You may not like all of the changes that I’ve chosen to make but you might find one or two that appear to you. 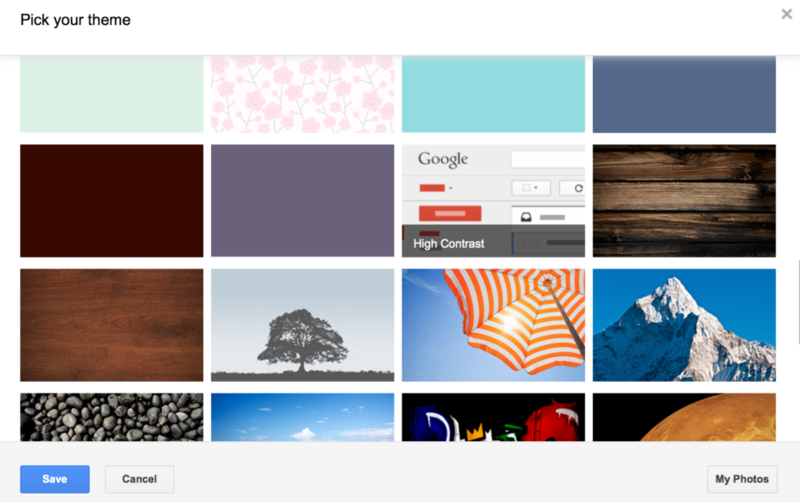 Click on the gear icon that appears on the right-hand side of your Gmail window and select Themes. Click on the gear icon that appears on the right-hand side of your Gmail window and select Compact which is listed under Display Density. The default Display Density is Comfortable which has the most white space between various interface elements. Comcast has the least amount of white space. 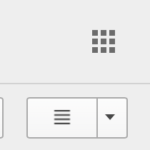 Click on the gear icon that appears on the right-hand side of your Gmail window and select Settings. Click on the General category. Locate the Conversation View section and select Conversation view off. By turning off this feature, each email message will appear separately, rather than grouping related messages. Scroll to the bottom and select Save Changes. You’ll be automatically taken back to your Gmail Inbox. I hope you find Gmail’s interface a bit more friendly and usable after making some of these changes. Read more about conversation, customize, display density, Gmail, interface, Preview, theme.